The Community Development Department is here to help facilitate your business moving or expanding. Please contact us today to see how we can help. Looking to lease 5-35,000 sq. 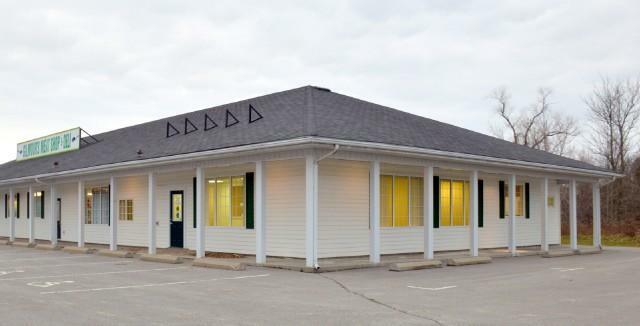 ft. industrial space for your next business expansion? Call our department for details. 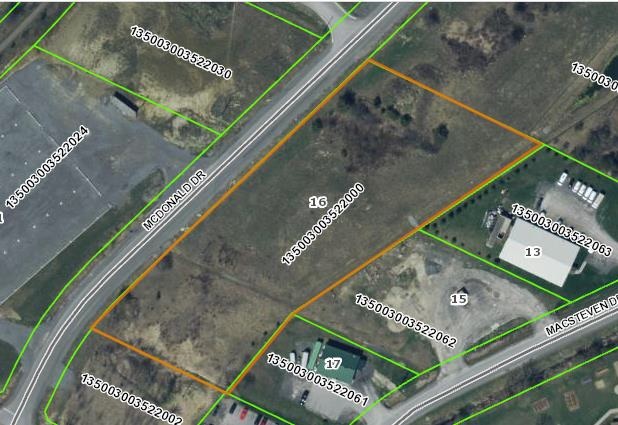 Serviced with full municipal sanitary sewer services. 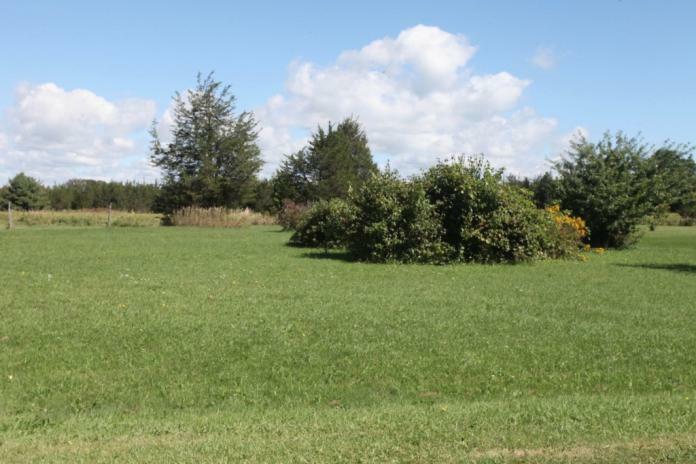 Please visit CLICK HERE for vacant land opportunities in Prince Edward County. We strongly encourage you to read and understand the designated uses of Prime Agricultural areas. OMAFRA has an excellent Guideline document: Guidelines on Permitted Uses in Ontario’s Prime Agricultural Areas. Thinking of building a secondary dwelling? Please read the Secondary Unit & Garden Suite Bylaw in the Official Plan. Please note, generally speaking, multiple dwellings such as cottages are not permitted on rural or farmland properties unless they are Shore Land designation with proper Site Plan approvals. Please contact the Community Development Department to find out how we can help before purchasing a property for the purpose of starting a business. We strongly encourage you to read and understand the designated uses of Prime Agricultural areas. OMAFRA has an excellent Guideline document: Guidelines on Permitted Uses in Ontario’s Prime Agricultural Areas. If you are interested in determining what Official Plan designation areas of The County are, please see the current Land Use Designation Map PDF. 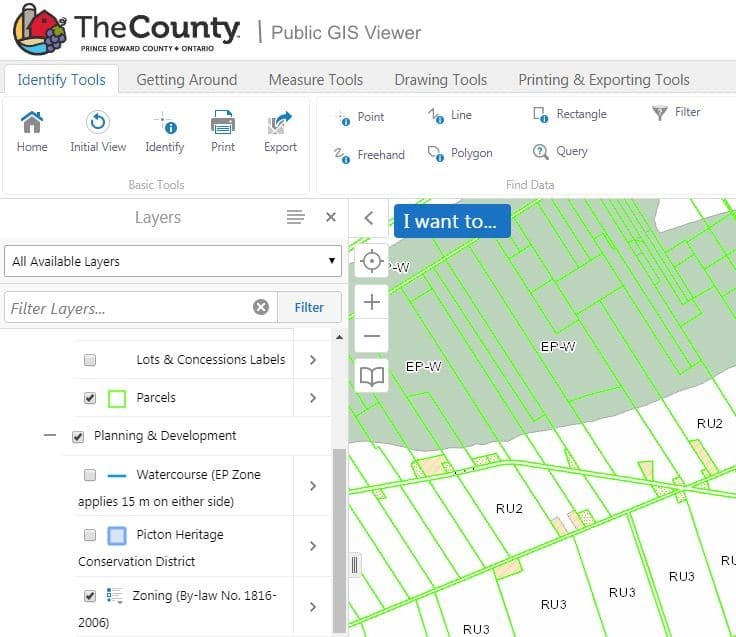 If you are interested in knowing the zoning of parcel boundary of a particular property, please visit Prince Edward County’s online GIS map tool. Select from the drop down “Change Visible Map Layers”. On the left, select the “+” symbol besides property information. Select the check box for “Parcels” from the dropdown. Then turn on zoning by selecting “+” beside Development & Planning”. Then selecting “Zoning 1816-2006” from the drop down. 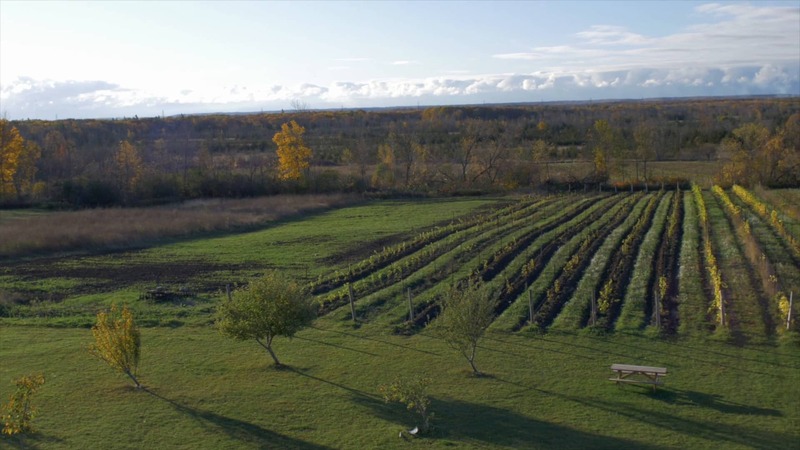 Agri-business in Prince Edward County consists of enterprising people with creative sensibilities. We have a thriving agri-business community with diverse opportunities ready for the taking. There are numerous traditional agriculture opportunities, from our many large-scale farms and orchards, to small-scale vegetable growing operations. As of the 2011 Census, there were a total of 477 farms and approx. 53,000 hectares of active farm land in The County. A visit to any farm will reveal a passionate community of growers and collaborators who value the soil as our agricultural wealth. The County has always been a diverse group of growers from traditional grain commodities, to vegetable, fruit and specialty produce farms popping up all over the countryside.